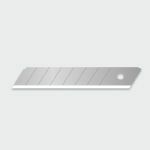 3x longer lasting blades made with durable SK2 steel. 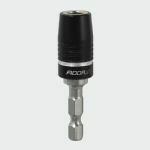 Single 90mm driver bit with pozi heads, built to last 10x longer than other brands. 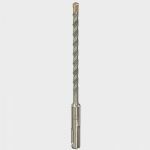 This range of multipurpose drill bits can easily cut through concrete, brick, cast iron and steel, ceramic and plastic. 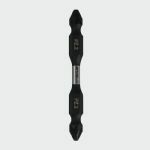 These heavy duty bits are tipped with a thick tungsten carbide tip, more than capable of cutting through concrete, brick and stone. 2 pack of65mm double ended driver bits with TIMdrive heads, built to last 10x longer than other brands. 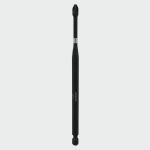 Single 150mm driver bit with pozi heads, built to last 10x longer than other brands. 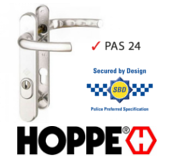 Cam Buckle Tie Down - Ideal for securing light loads in transit and storage. 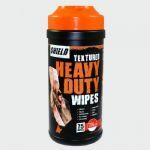 Heavy duty builders wipes, perfect for: Paint, Glue, Adhesive, PU foam, Silicone, Sealants, Fuel, Oil and Grease. 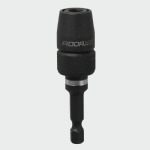 5 pack of 50mm driver bits with Pozi heads, built to last 10x longer than other brands. 5 pack of 50mm driver bits with TIMdrive heads, built to last 10x longer than other brands. 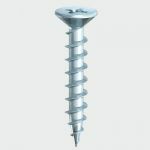 Single 75mm/1/4" Impact Screw to guide the bit and hold the screw in place, for more accurate drilling. 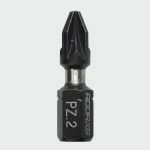 10 pack of 25mm driver bits with Pozi heads, built to last 10x longer than other brands. 10 pack of 25mm driver bits with TIMdrive heads, built to last 10x longer than other brands. 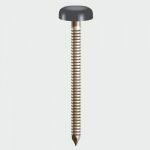 Magnetic screw holder for single handed application of 1/4" hex fitments. 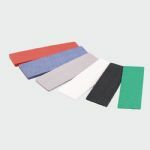 Mixed bag of 100x28mm flat packers that come in an assortment of colours. 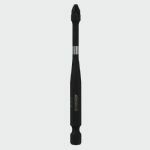 Pack of 100 40mm polymer headed nails. 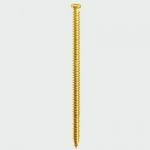 Pack of 1000 stainless steel fabrication screws with Philips No.2 heads. 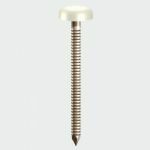 250 pack of 25mm white polymer headed pins. 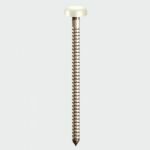 250 Pack of 30mm white, grey or oak polymer headed pins. Special thread configuration allows for easy drilling and fixing to concrete, brick, stone and wood. 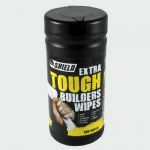 Ideal for fitting windows and doors. 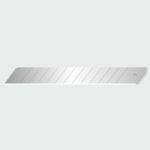 Pack of 100 50mm polymer headed nails in Grey, White or Oak.